What does home mean to you? Is it where your heart is? Is it wherever you are with your family? Is it in the company of some really good friends? Is it where you were born? Is it when you feel the most at peace within yourself? 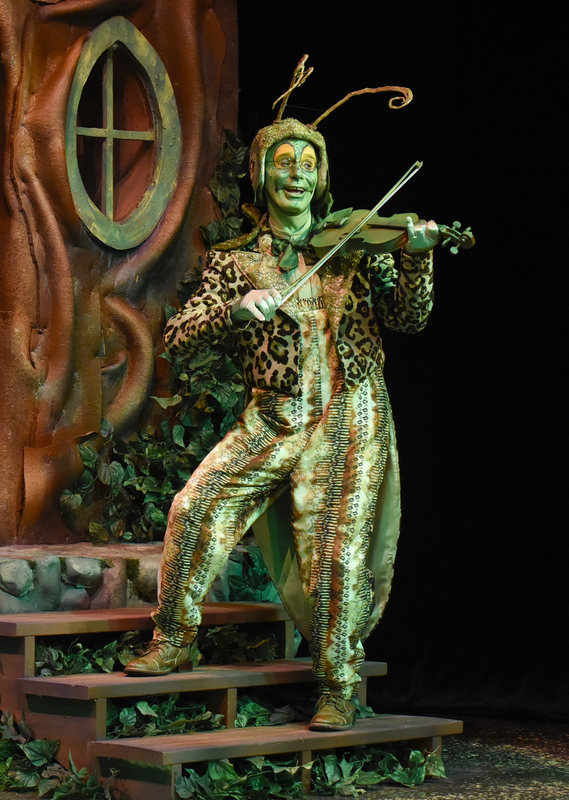 This season, we want to invite you to make yourself at home with Dallas Children’s Theater and our season stars (Caterpillar, Charlie, Frosty, María, Mowgli, Pale, Inky, Jeremy and others) who are on their very own quest to discover what home is for them. Experiences and memories make what we call home its own unique place – and there are no two alike! It’s often where we lay our heads or where we set our imaginations and spirits free. For our youngest ones, the journey is filled with a variety of great and unexpected emotions. We know your entire family will enjoy spending the season with us…finding the way home. 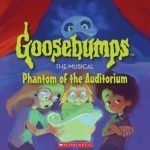 In our season opener, GOOSEBUMPS THE MUSICAL: PHANTOM OF THE AUDITORIUM, stars of the school play Brooke and Zeke investigate strange occurrences during rehearsals. What do a mask, a rose, and the phrase “Home Sweet Home” have in common? 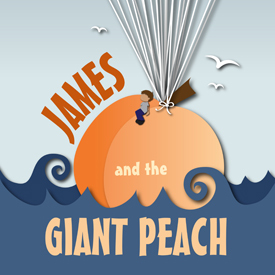 Find out in this silly, and only a little spooky, adventure that will captivate your whole family. 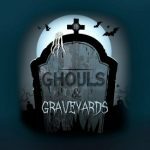 For our teens, GHOULS AND GRAVEYARDS recounts the chilling horror classics from Edgar Allan Poe, W.W. Jacobs and our own Texas ghostlore. It’ll be a perfect night for rattling everyone’s cozy sense of home. Holiday favorites certainly provide a sense of home. The traditions we establish for our families during these times are invaluable. At DCT, we like to make sure your experience during the holidays creates lasting memories. And with three great shows, we have something for everyone! 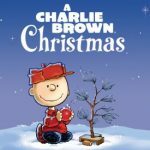 First, our friends from the Peanuts Gang rediscover the true reason for the season in A CHARLIE BROWN CHRISTMAS. 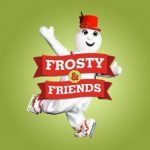 Then, everyone’s beloved lonely frozen figure melts our hearts in FROSTY & FRIENDS. Finally, the Lone Star Circus swings from the rafters in CIRQUE JOYEUX! I know many kids see home as a place to eat! 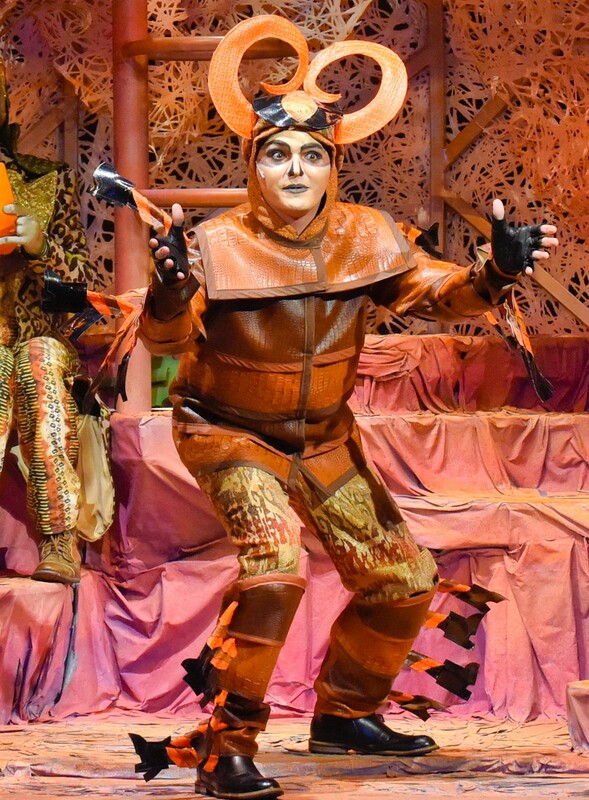 In THE VERY HUNGRY CATERPILLAR SHOW, the little caterpillar chews his way through every bit of earth he can reach; but more than that, (Spoiler Alert) he creates a home that ultimately transforms him into all he is meant to be with his colorful Eric Carle wings. If your home is anything like mine, it’s full of screens! Most teens spend time with their faces in a screen, often as a way to connect, even when there are other humans right next to them. 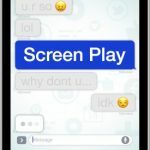 Linda Daugherty’s new Teen Scene show, SCREEN PLAY, will prompt valuable conversations about creating a balance between true human connections and these pervasive devices. 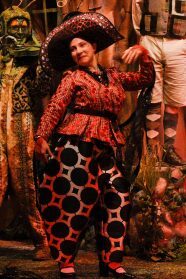 Part of being a family is the heritage and culture that we share, and with DCT’s latest partnership with Cara Mía Theatre Co., we learn that home is more than a set of walls. 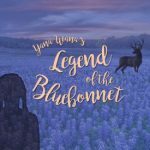 YANA WANA’S LEGEND OF THE BLUEBONNET takes young María on a journey to her original home and that of her ancestors, and reminds us that everyone has a unique story to share. 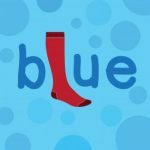 With our encore run of BLUE, we have fun playing, but also teaching preschoolers about acceptance and difference. Part of making a place home is having a soft, open heart to those who are not like us. When you find children jumping from chair to couch in the living room – as children often do – we sometimes have to remind them that the house is not a jungle. But for young Mowgli, the jungle is the home he knows. This JUNGALBOOK is not your Disney version, but rather a thrilling story of survival, coming of age, and adventure as only found in Kipling’s original stories. 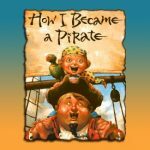 Finally, the swashbuckling pirate friends in HOW I BECAME A PIRATE go on an ultimate quest to protect their treasure and young Jeremy tags along. 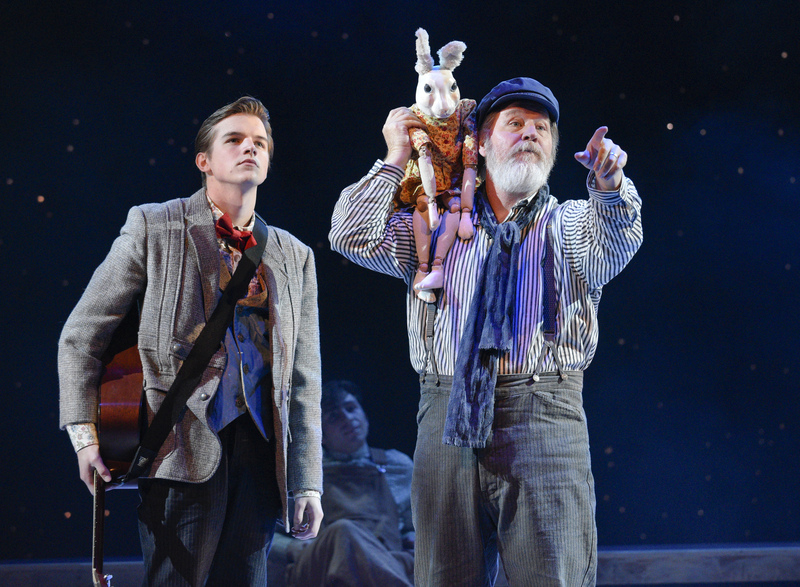 It isn’t long before Jeremy experiences the all-too-familiar feeling of homesickness. 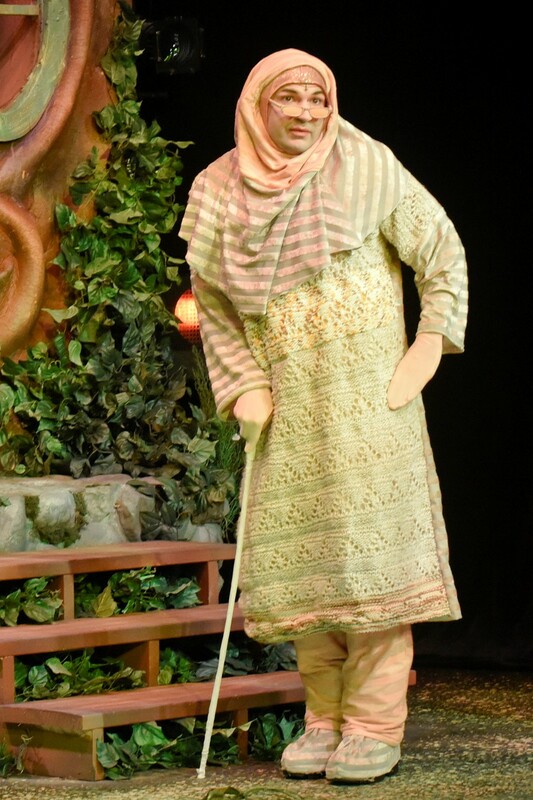 Like him, our actors in this National Touring production will surely be glad to journey back full circle to the familiar comforts of the one and only place they call their own. 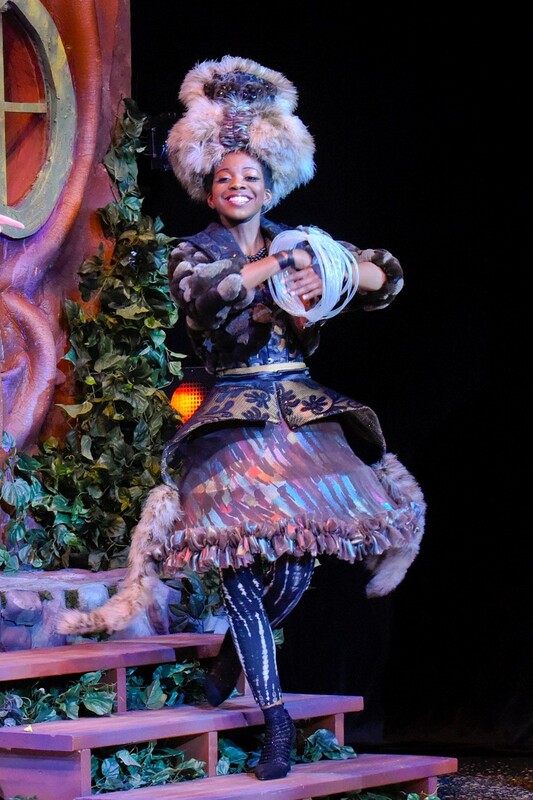 For information on season tickets, and about each show, please visit dct.org. 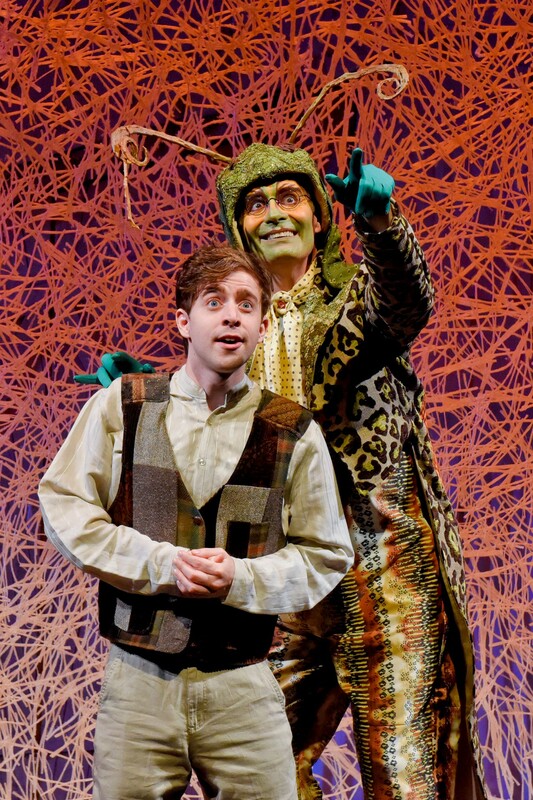 We look forward to welcoming you to your home away from home…Dallas Children’s Theater.